Lithuania's Special Investigation Service, or STT, is investigating suspected bribery of foreign officials as part of its pre-trial investigation into suspected corruption at the Lithuanian National Blood Center. Certain investigative actions were conducted in Latvia last week, STT said. 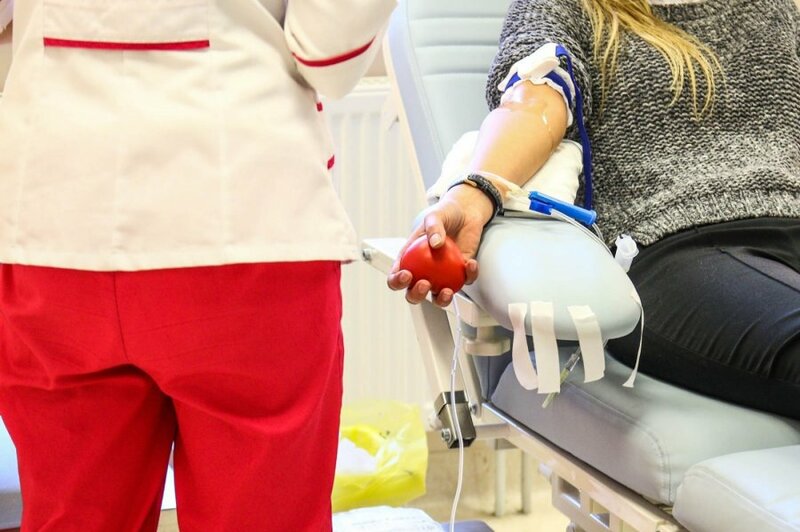 Lithuanian officials interviewed as witnesses employees of the neighboring country's Health Ministry and its Blood Center and received documents relevant for their investigation. BNS has information that those interviewed as witnesses by STT officials included Latvian Health Minister Anda Caksa. 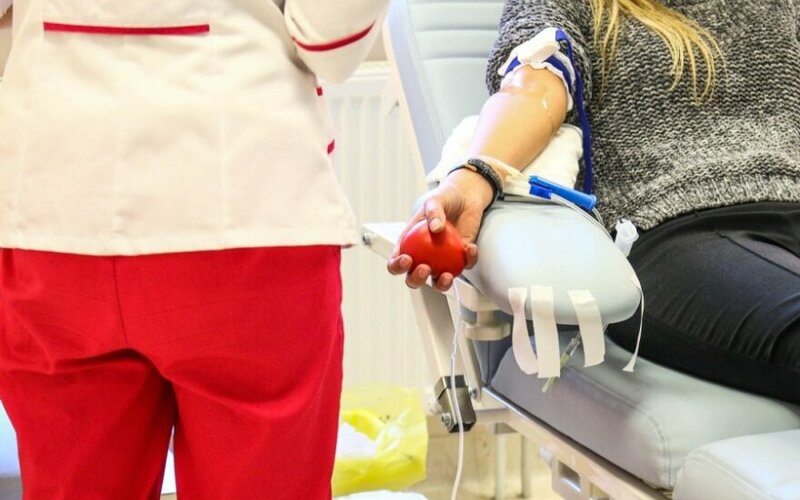 There is "a reasonable suspicion" that Joana Bikulčienė, former director of the National Blood Center, and Antanas Petrošius, shareholder of Solis Tribus, and Rūta Stankevičienė, the company's director, "acted in an organized group in order to restrain or monopolize blood plasma collection not only in Lithuania, but also in Latvia", STT said in a press release. According to the anti-corruption agency, the aim was discriminate against or eliminate Lithuanian, Latvian and other foreign entities that had or could have been able to compete fairly in the collection and use of ​blood plasma. "Participating in the activities of the Organization for Economic Co-operation and Development (OECD) Working Group on Bribery in International Business Transactions, we responsibly pay attention to detect corruption offences not only in Lithuania, but also investigate foreign bribery cases," STT Director Žydrūnas Bartkus said in the press release. "So, corruption does not have any borders and corrupted individuals or legal persons cannot expect impunity both in Lithuania and abroad," he said. The former director of the National Blood Center is suspected of abuse of power, trade in influence while acting in a group of accomplices, and engagement in large-scale commercial and professional activities without a license. The other two individuals are suspected of aiding and abetting abuse of power, of trade in influence and of engaging in commercial and professional activities without a license. Amid corruption suspicions, Bikulčienė in April resigned as director of the Blood Center. At the start of the investigation, she was arrested for two weeks and later placed under house arrest. The woman denies any wrongdoing. She has told the 15min news website that she is accused of "having influenced and having asked to influence the Latvian health minister and the director of the Latvian Blood Center". Bikulčienė claims that accusations of trying to help Lithuania's Solis Tribus to monopolize the collection of blood plasma and the supply of blood products in Lithuania came after Aleksandrs Cesass, the Latvian representative of Octapharma, a rival company, turned to Lithuanian authorities, including the Health Ministry. She links all actions by Lithuania's law-enforcement officials to an alleged attempt by the Latvian company to eliminate its competitors. "We have a very nice friendship with the Latvian Blood Center. We always consult each other on all issues," Bikulčienė said. "(The Latvian center) had a new director. She couldn’t fully grasp what was going on and came to speak to us about what to do, because that very gentleman who accuses me of having monopolized the Lithuanian market is a monopolist in Latvia. It's Octapharma's representative in Latvia, Aleksandrs Cesass," she said. Law-enforcement officials say that under the "criminal group's" plan, Solis Tribus was to become the sole blood plasma collector and blood product supplier in Lithuania. Joana Bikulčienė , head of the Lithuanian National Blood Center , has asked to be dismissed.